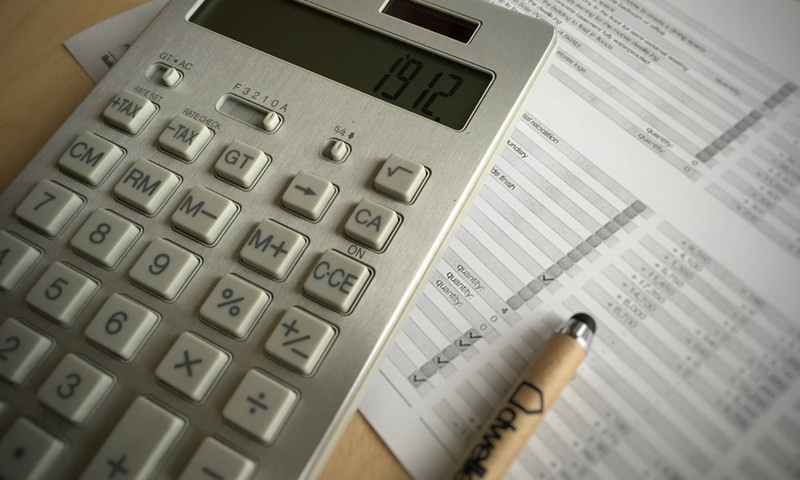 If you need help funding your self or custom build home, it’s important to get expert mortgage advice early on, to have a clear understanding of your budget and borrowing options. We recommend your first point of call when seeking a mortgage for your project should be Buildstore Mortgage Services – the UK’s self build and renovation finance experts. As your self or custom build home will be built and paid for in stages, rather than borrowing funds using a traditional mortgage, a mortgage which releases funds in stages throughout the build rather than a single amount, is more suitable. The BuildStore Cost Based Stage Payment Mortgage provides guaranteed payments based on your build costs before each build stage, based on our payment schedule It’s ideally suited for our homes, because your stage payments can be released before each build stage and are guaranteed based on your costs, so you’ll have the cash you need to fund the early stages of your build, including the land purchase, deposit and assembly of your new home. For more information and expert advice on how to fund your self or custom build, simply complete the enquiry form or call 0345 223 4888. 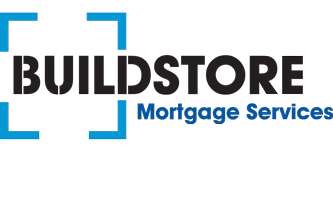 For self and custom build mortgages BuildStore charge a fee of £295. £95 is payable on application and £200 on offer. For all other mortgages they charge a fee of £395, which is payable on offer. BuildStore Mortgage Services Limited is an appointed representative of Mortgage Advice Bureau Limited and Mortgage Advice Bureau (Derby) Limited which are authorised and regulated by the Financial Conduct Authority.